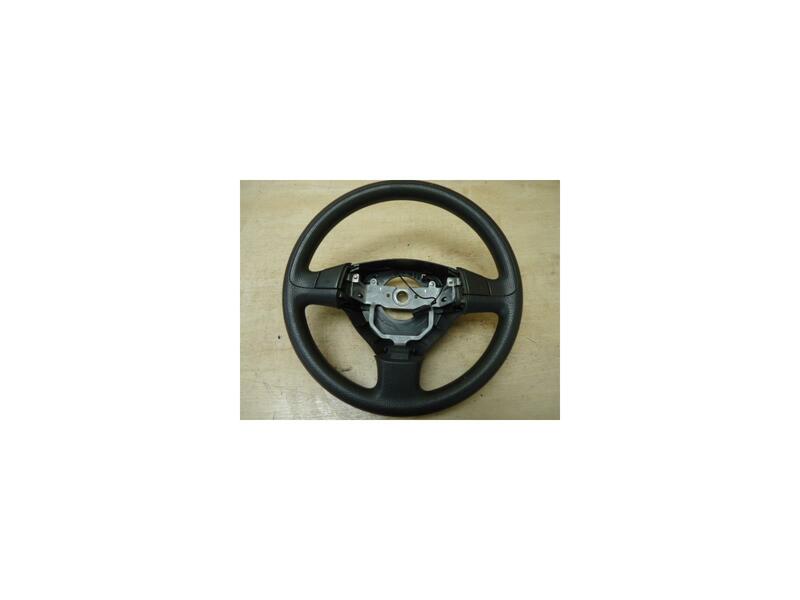 Steering wheel removed from a 2007 Agila Expression. Wheel is in good condition, comes with radio controls, there is possibly some minor wear markings but no major marks. Will fit all Agila A Models 2000 - 2007. Price includes delivery next business day courier. If you live in the Scottish Highlands, Islands, Ireland N+S please contact for postage costs, as an extra charge will apply.